Often one of the most difficult tasks of an organization is to define exactly who they are and then begin to have the entire organization walk and talk in that tone and along the same path that is defined. 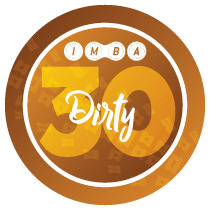 The brand book that we created was a project that included an outside marketing pro who walked the team through the process of defining who IMBA is, and then further nailing it down with a book that could be handed out to supporters, brands, etc. 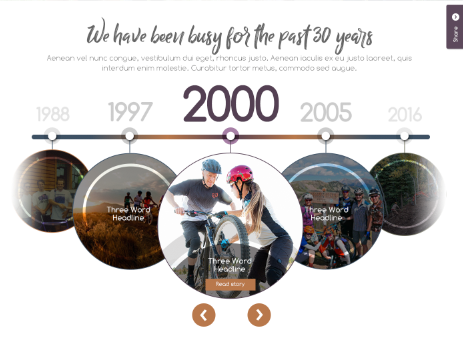 The International Mountain Bicycling Association (IMBA) was in great need of an updated and even more importantly, responsive website. 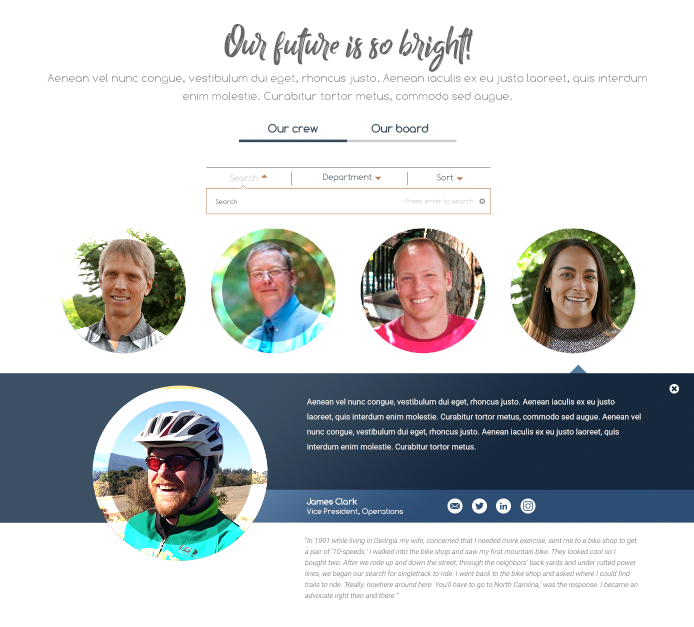 They were losing out on donations as their site was not responsive and close to 40% of their site visitors we using mobile devices. Taking a look at the site at the time. What is happening, where are visitors going, what devices are they using, etc. 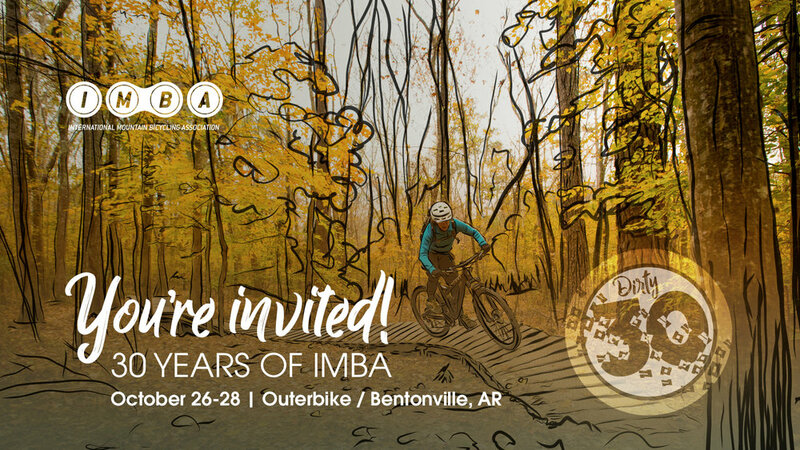 We take a deep dive into what has been the trends on IMBA.com and then start building the strategy around where we want it to be going forward. 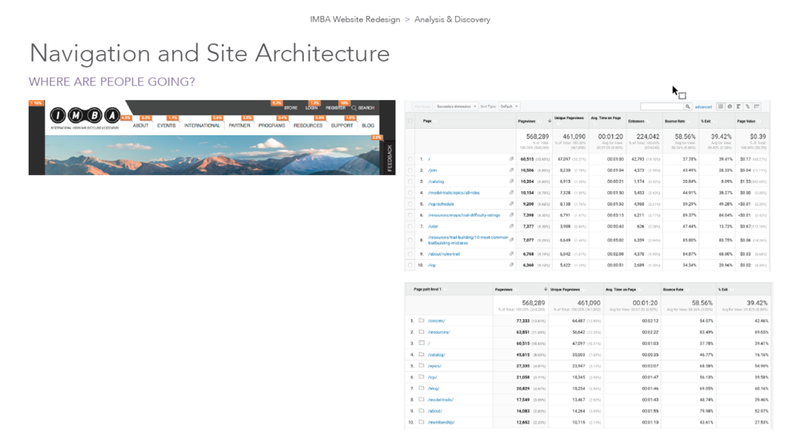 Customized wireframes enabled our teams to think through content hierachy and allowed IMBA to see and approve the structure of the site before we painted on the rebranded style. Team photos with bios. Filtering by department. 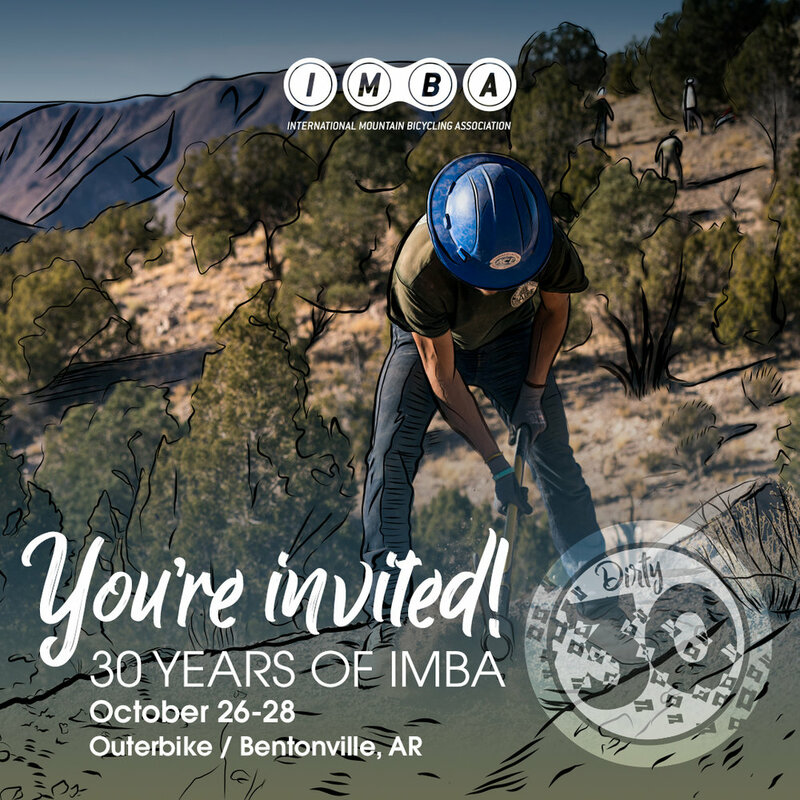 2018 is the 30th anniversary of IMBA’s existence. 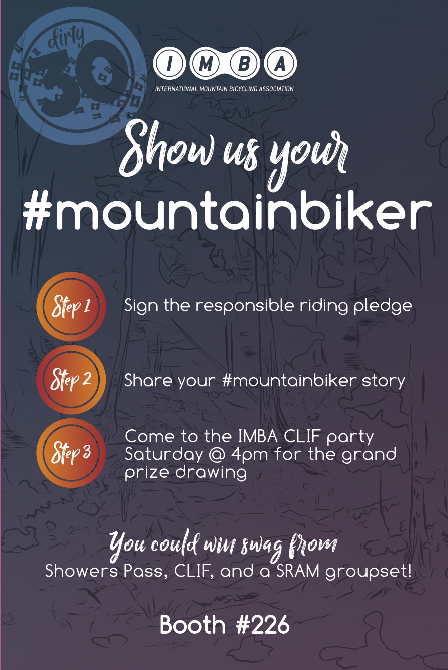 We have created all visual assets for the event including the logo, social media posts, email banners, assets for the IMBA chapters to use, signage, etc. UPRISING. It feels like it so we are making it so. 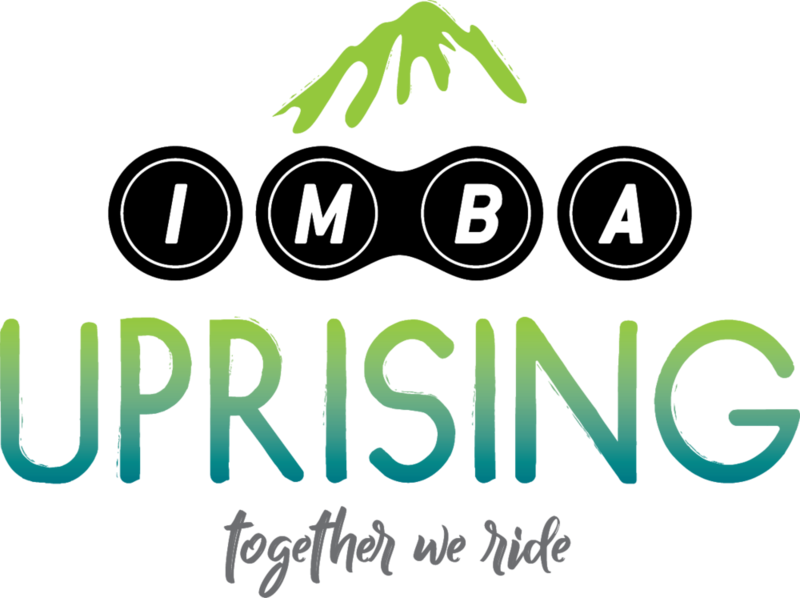 Women’s mountain biking is on the rise so IMBA will be hosting a women’s leadership... well, uprising! 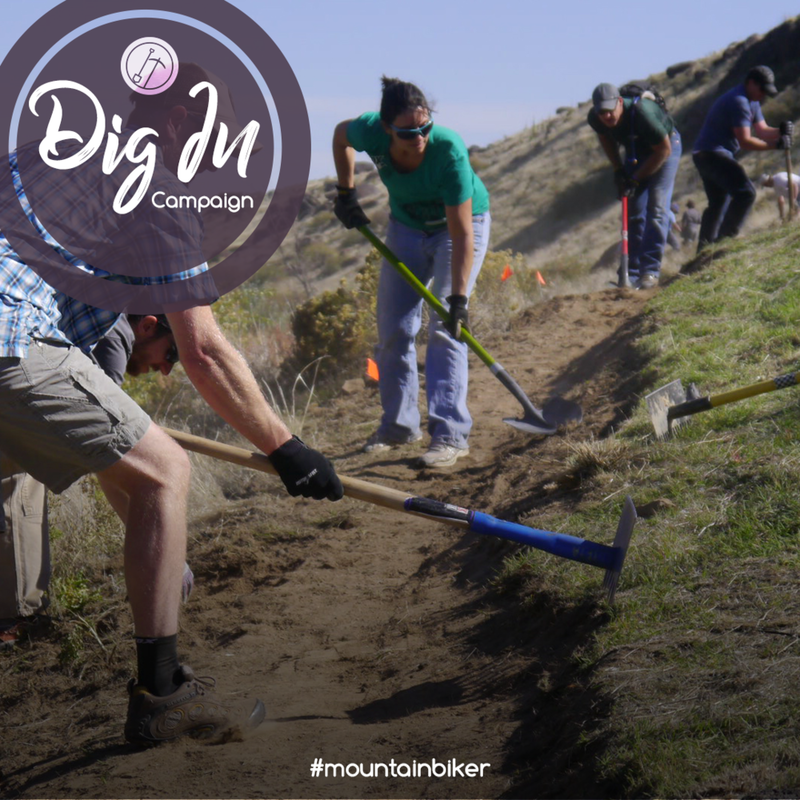 The creative for this project helped launch their "most widespread effort to directly fundraise for the expansion, improvement, and accessibility of mountain biking in the backyards of millions of people. 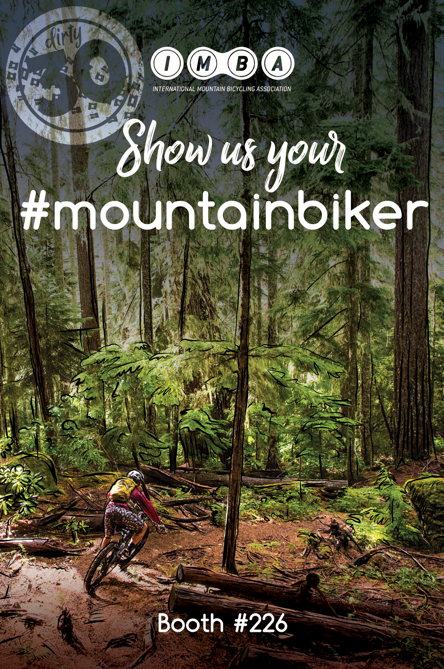 Help put 500 miles of new trails on the ground, build 10 new bike parks and maintain 140+ miles of trails. 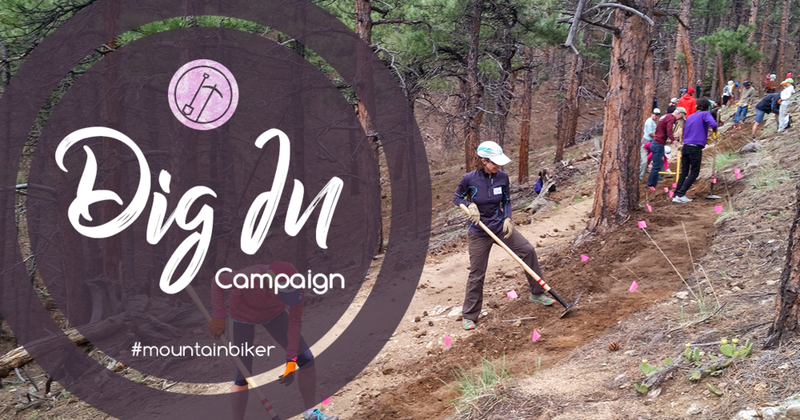 This included a website, all social media touch points, their homepage banner, and a toolkit for their chapters to help everyone understand both the program and how to use the artwork we were providing. 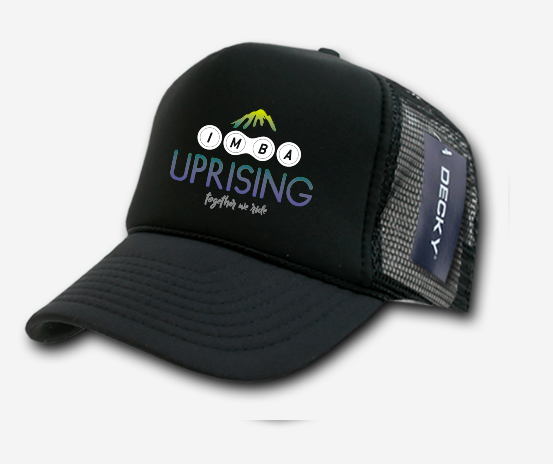 We have created a few custom logos along the way for IMBA’s brand. Below are a select few.